OJF gets your documents served quickly and correctly. Our mission is to serve the legal community and the Public with the best service possible. We are diligent and willing to go the distance to get the job done quickly, correctly and to our clients exact specifications. OJF can manage your case from inception to completion. Each assignment is handled with the utmost priority and precision to ensure the best possible results. Our process managers oversee each server daily, and will keep you informed and provide constant status. Once documents have been served, OJF automatically emails you service information while proofs are being prepared and/or filed. Our process servers have many years of experience, specializing in last minute difficult serves. OJF provides a complete service for your court filings, county recordings and research & retrieval requests in Florida or across the nation. Assignments submitted are regularly checked for accuracy and quality assurance prior to being forwarded. Simply e-mail the documents to us, we will make the necessary copies and put them out for service. Skip trace and witness location services are one of our services. OJF will locate witnesses for criminal and civil cases. 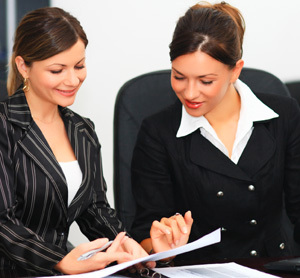 Our skip trace services are performed only for attorneys. We can be estimated in advance, our fees for courthouse services and we will update you of the fees that we advance to the court as well. We provide research expertise in all Florida courts including County, Circuit, Criminal, Civil, Traffic, Probate, Appeals, and Federal courts.